What do flowers need to grow big and happy? As all plants, they need only fresh air, sun and water! 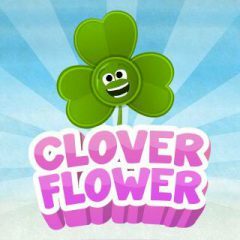 Here your task is to grow a clover giving him water and sun and driving away angry thunderstorm clouds. Have fun!